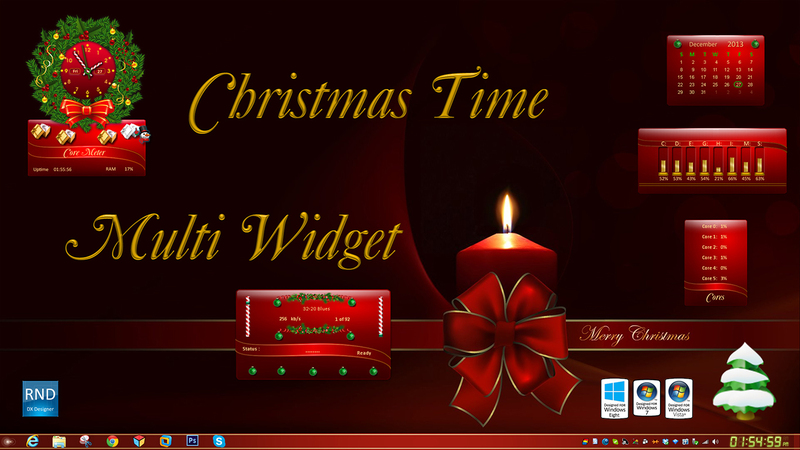 Based on the new Master WindowBlind Christmas Time by adni18. Sorry so late, Christmas was busy for me. Scripts by sViz, Skarn, RomanDa, and Martin. Works on Windows Vista, 7 and 8 and 8.1. 32 and 64 bit!